Many people new to sports and fitness nutrition will listen to their friends advise or pick up a tip or two in the local gym about what the best and safest supplements are to take. Unfortunately, the messages received can sometimes be confusing and misguided leaving you wondering who is right. There are a number of solutions to obtain the correct and accurate information. One solution is to obtain the services of a reputable fitness coach/trainer who should be knowledgable on the topic of sports nutrition and supplements . Another is to seek out a reputable Blog whose authors have the appropriate education and experience in the area of sports and fitness nutrition. There are a host of sports and fitness books and publications on the news stands that can also inform on the topic of sports nutrition and supplements, however this method may have skewed information in favor of the supplement –regardless of the science. – It all comes down to being informed about the ingredients and what you put into your body and what scientific research has to say about the supplements. The following list of supplements are just a sample of those that have some scientific backing on their effectiveness. Glutamine is a popular supplement consumed by many bodybuilders but not all of them take it as often as they should or take it at optimum times within the day. Glutamine is a fundamental supplement that should be on every body builders supplement shelf. Largely the effect of glutamine is subtle when first taken; aiding in digestion and strengthening your immune system then with continued use it will eventually lead to quicker recovery from the stresses of intense training. The most effective time to consume this amino acid is in the morning with your breakfast, before and after workouts and before bed. Each dose should contain 5-10 grams. Creatine is far from being the new kid on the block in the supplement world. It’s been used for decades to boost performance. Creatine is one of the most popular supplements in the world used by bodybuilders. Creatine can be taken any time of the day, but the most effective times are before and after training. It can also be mixed with protein and carbs. Research has shown that those who take Creatine at these times experience gains in muscle and strength significantly higher than those who take Creatine at other times of day. The limitations of a bodybuilders contest diet often do not provide an athlete with all the vitamins, minerals and the micronutrients they require, especially if they go through periods of not consuming fruits and vegetables. Since bodybuilders have greater nutrient needs than the average person, taking a multivitamin every day can ensure that you get all the nutrients you need for optimal growth. 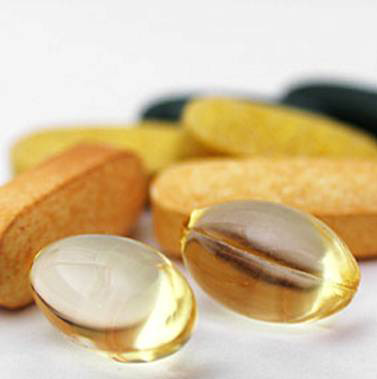 Of all vitamins C & E are the two most important to consume regularly. Both are excellent antioxidants that fight free radicals and assist in your much needed recovery from training. A good benchmark to use is to take 1 to 2 grams of vitamin C and 400 to 800 IU of vitamin E every day. Taking one to two teaspoons of fish oil with meals is an excellent practice for bodybuilders as it is not only good for your heart health but it enhances joint recovery, boosts fat loss and aids muscle growth as well. Branched-chain amino acids (BCAAs) are made up of three key aminos – leucine, isoleucine, and valine – these are most critical for muscle recovery and growth. Essentially the boost muscle protein synthesis and even blunt levels of the catabolic hormone – cortisol. As a solid benchmark you can consume 5 – 10 grams of BCAAs in the morning, before and after workouts. Caffeine has been shown in countless studies to increase endurance and strength during workouts and to blunt muscle pain, which can help you train with more intensity. Before workouts, a 200-400 mg dose of caffeine will boost your training intensity as well as your muscle strength. ZMA is a combination of zinc and magnesium aspartate plus vitamin B6 that has been shown to increase testosterone and insulinlike growth factor-I, as well as boost strength and power. 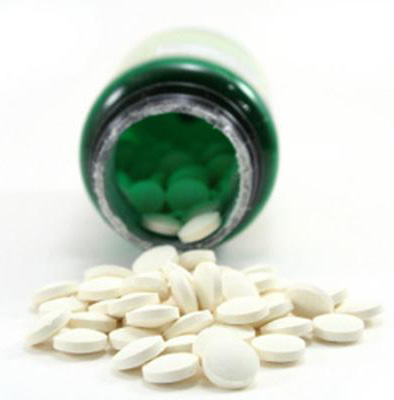 Take ZMA shortly before bedtime, preferably on an empty stomach for best results. These are all in my arsenal, except for ZMA and fish oils. I eat ALOT of fish, so that category is covered lol. But of all of them, BCAA is the stuff I always reach for 🙂 Nice post! Thanks for the feedback. Yes. 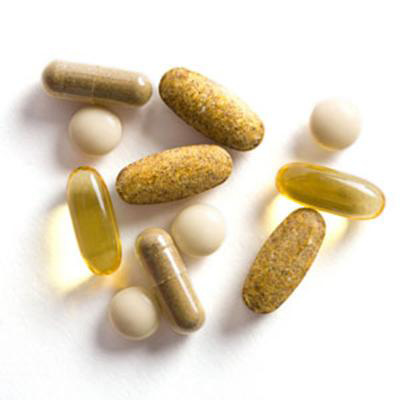 Fish oils are so important in many of our bodily functions. Glad to hear you are keeping your health in check :-). The BCAAs are critical for training athletes as they comprise over 70% of what the body requires from the spectrum of all essential amino acids.